A commercially approved non-ionic wetting and spreading agent. 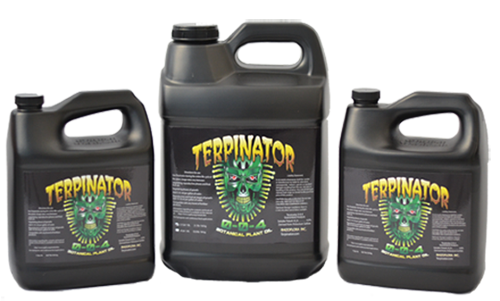 Removes water surface tension allowing nutrient solutions, pesticides, etc. to spread over waxy cuticles or to be ready absorbed into mediums, there by reducing beading and run-off.